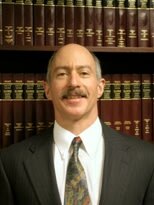 Law Office of Lawrence R. Kream, L.L.C. 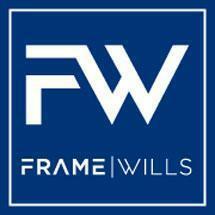 Frame, Wills, Zeller & Green, LLC. 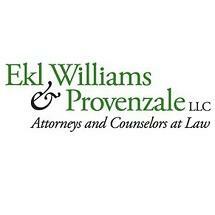 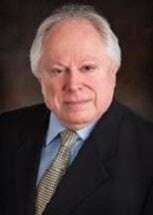 David K Kremin & Associates P.C. 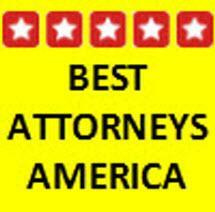 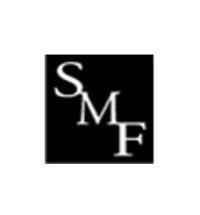 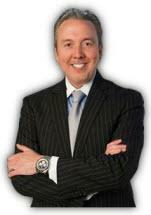 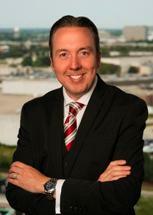 Need an attorney in Chicago, Illinois? 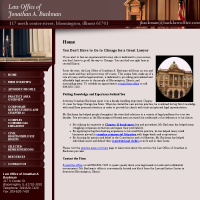 Use the contact form on the profiles to connect with a Chicago, Illinois attorney for legal advice.